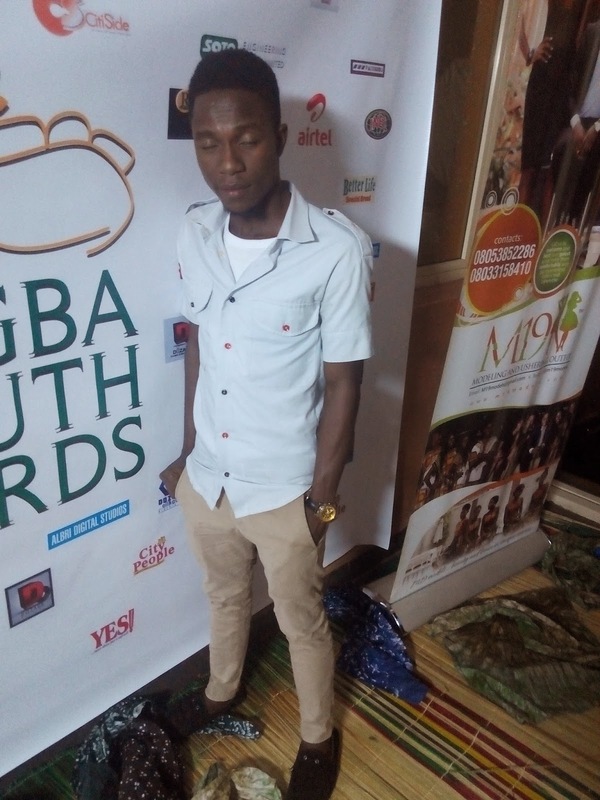 Despite a cyber-attack on the voting website, the fourth edition of Egba Youth Awards, the most consistent youth event in Egbaland and arguably the most consistent and prestigious of its caliber in Ogun State was a success. 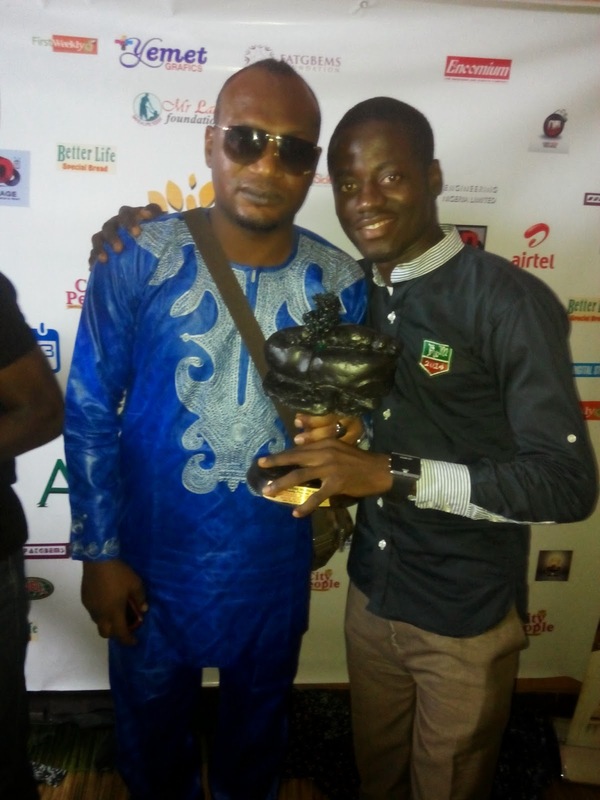 Popular Ogun State Comedian, Dr Smile and Tobi Joseph of Rockcity 101.9Fm co-anchored the programme along-side Bunmi Mustapha of City People Magazine. 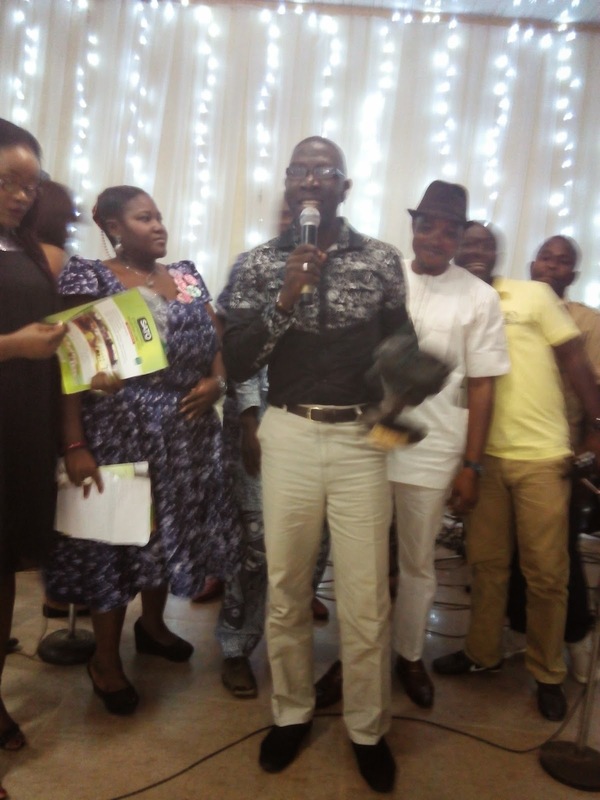 The event which held at Daktad Hotel and Suite Multipurpose Hall, Abeokuta was attended by people from nook and cranny of the state. 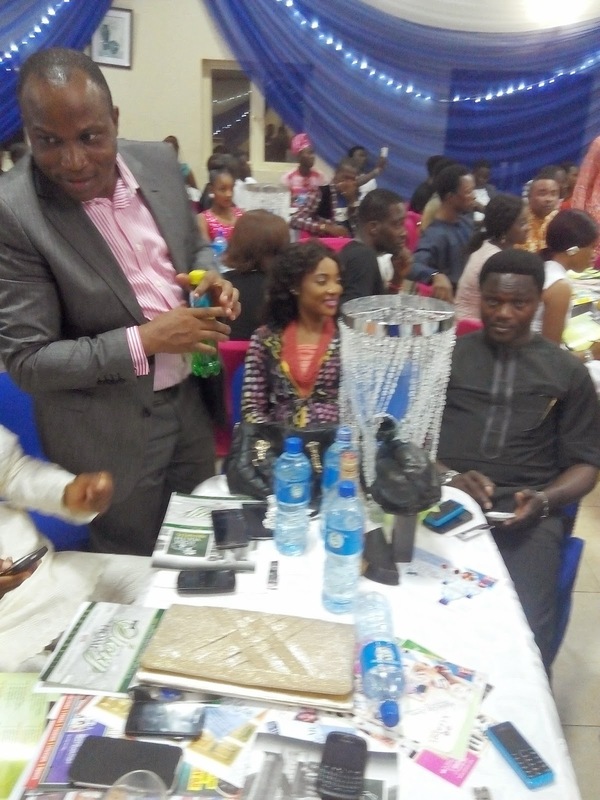 Some of the attendees include Ogun State Commissioner for youth And Sport, Dr Lanre Tejuoso, Ify Oyegbule, Rockcity FM Station manager, Veteran Nigerian actor, Baba Leegba amongst others. 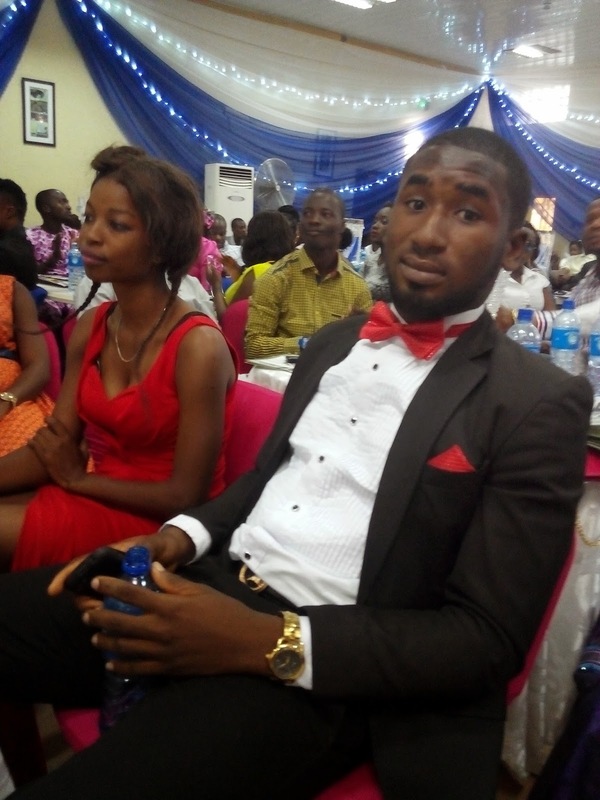 Special music performance was by T-code while Funbicomedious got the audience alive with His smashing jokes. 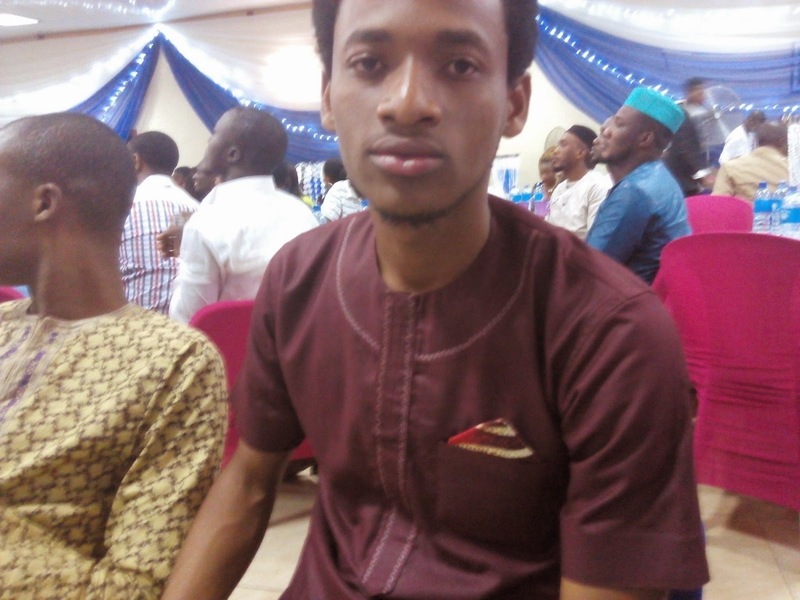 Former speaker of the house of assembly, RT.Hon. 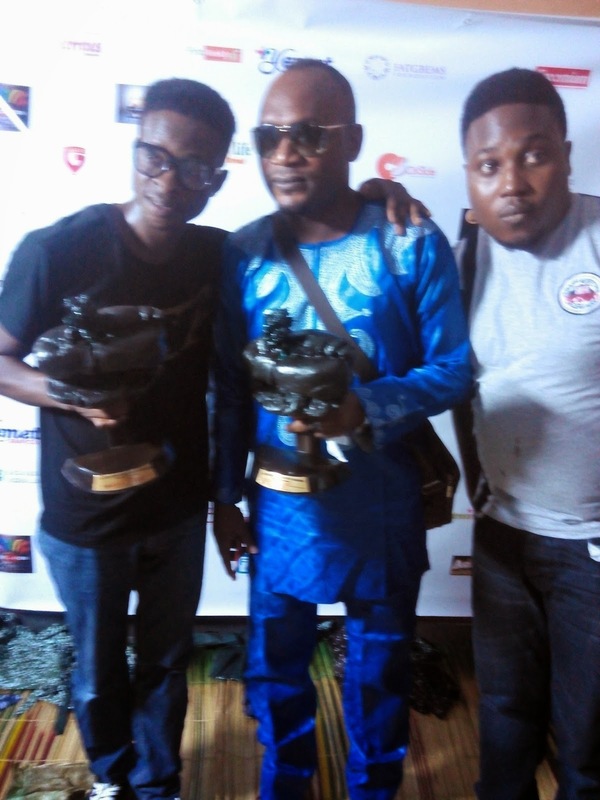 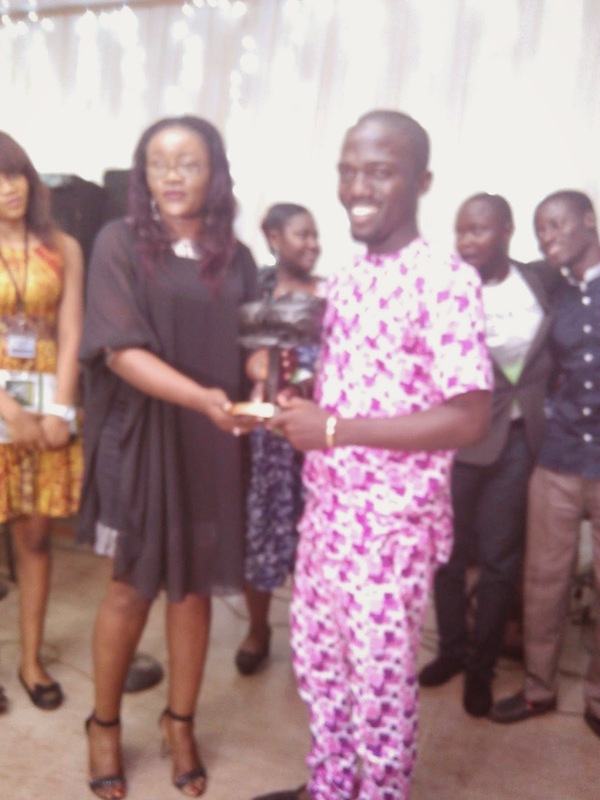 Dimeji Bankole was awarded the most inspiring youth of the year. 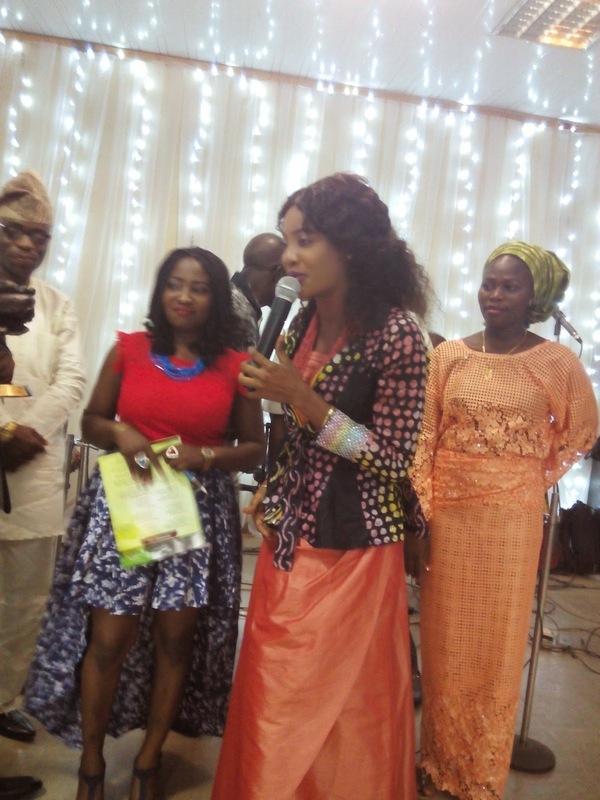 Popular Ewa-ede anchor, Adejoke S. Shomoye Awoko was awarded the Egba Youth Ambasador while Gbenga Oresegun of Rockcity Fm won The Radio Personality of the year. 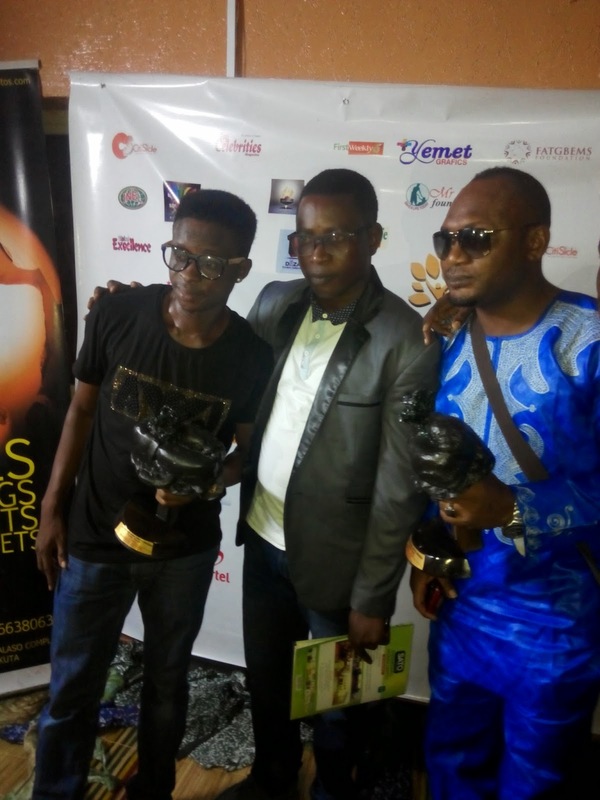 Check full list of the award winner and some of the pictures from the event below.